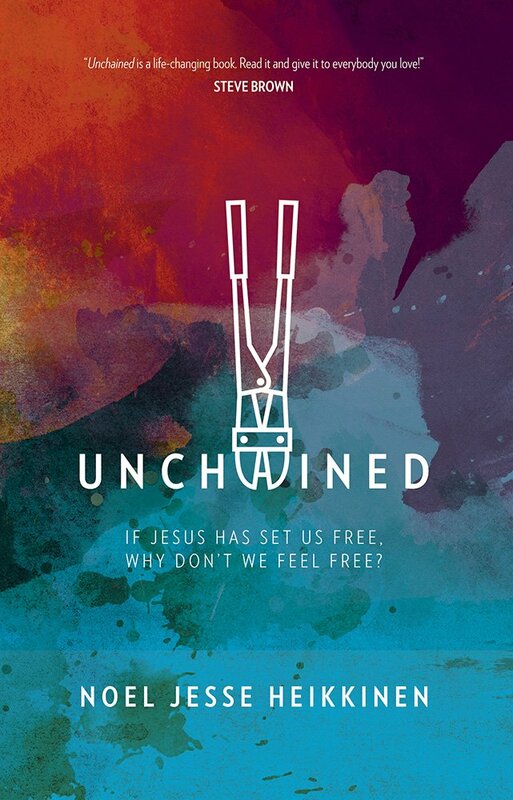 Review: Unchained is s wonderful work of non-fiction. This book was an eye opener for me. This book helps to show me what Grace is truly is about. O received a complimentary copy of this book for my honest review. This review is my honest opinion. 4 stars. So I trotted on down to the local community college and asked what I had to do to get signed up. The counselor talked for a while about prerequisites, petitions, waiting lists, internships, and other such things. Eventually I realized she was trying to tell me that I was too old to embark on this career. Too taken-aback to be offended, I went home and wrote a book about it instead. After all, I’d invested a lot of time in research. Kendra Fletcher, homeschooling mom of eight, had it all “right,” until it all fell apart. In the course of eighteen months, Kendra found her baby in a coma, ran over her five-year-old, and nearly lost her eight-year-old to a septic ruptured appendix. Lost and Found is the story of how God used those events to transform her family’s self-righteous religion into freedom in Christ. Fletcher’s debut book is the gripping true story of how God used suffering to save her family from empty religion. As wave after wave of crisis hit, the Fletchers discovered that getting religion “right” wasn’t a good substitute for a living relationship with a loving God. Through their suffering, they learned about misplaced identities and false hope, and they threw themselves wholly into the arms of Jesus-where they found the grace they needed. Review: Lost and Found by Kendra Fletcher is a story of losing your religion and finding Grace. Learning to cope and deal with the major events that have happened in your life and move forward. A moving story that will bring you to tears. I received a complimentary copy of this book. This review is my honest opinion. 4 stars! Review: The Berenstain Bears Easter Fun Sticker & Activity Book by Jan & Mike Berenstain. This sticker and activity book is a wonderful way to help teach young children about Easter and spring time. It will keep their attention with all the fun things to do throughout this book. It would make a great gift for children and grandchildren. Be sure to get your copy today for the child in your life. I received a complimentary copy of this book. This review is my honest opinion. 4 stars! The Berenstain Bears come to life this joyful Easter season with puzzles, activity pages, and more than 50 reusable stickers in The Berenstain Bears Easter Fun Sticker and Activity Book. Featuring Papa, Mama, Brother, Sister, and Honey and the rest of the Bear Country gang, kids are sure to find lots to do helping Honey Bear find hidden Easter eggs and chocolates around the Bear family treehouse, doing crosswords and word searches with Brother and Sister, and even helping out at the Easter sunrise service at Chapel in the Woods. Review: Murder for the Time Being by Joanie Bruce. If you love suspense then you are going to love this book. This is the first book that I have read by Joanie. It sure won’t be my last. I loved this book. Grab a drink and kick back and enjoy this wonderful book. I received a complimentary copy of this book. This review is my honest opinion. 4.5 stars! Home at Last is book 5 in the A Chicory Inn series by Deborah Raney. Deborah has written another book that is so wonderful. I didn’t want to put this book down is was that good. This story is full of love, faith, trust, heartache, and pain. Grab a glass of sweet tea and a few tissues as you kick back and enjoy this most wonderful book. I received a complimentary copy of this book. This review is my honest opinion. 4 stars! All her life, Shayla Michaels has felt as if she straddled two worlds. Her mother’s white family labeled her African American father with names Shayla didn’t repeat in polite-well, in any company. Her father’s family disapproved as well, though they eventually embraced Shayla as their own. After the death of her mother, and her brother Jerry’s incarceration, life has left Shayla’s father bitter, her niece, Portia, an orphan, and Shayla responsible for them all. She knows God loves them all, but why couldn’t people accept each other for what was on the inside? For their hearts? Deborah Raney’s books have won numerous awards including the RITA, National Readers’ Choice Award, HOLT Medallion, the Carol Award, and have twice been Christy Award finalists. She and her husband, Ken, recently traded small-town life in Kansas-the setting of many of Deb’s novels-for life in the (relatively) big city of Wichita.